A Print Release lists out specifically what the client can and cannot do with digital copies of your photos. 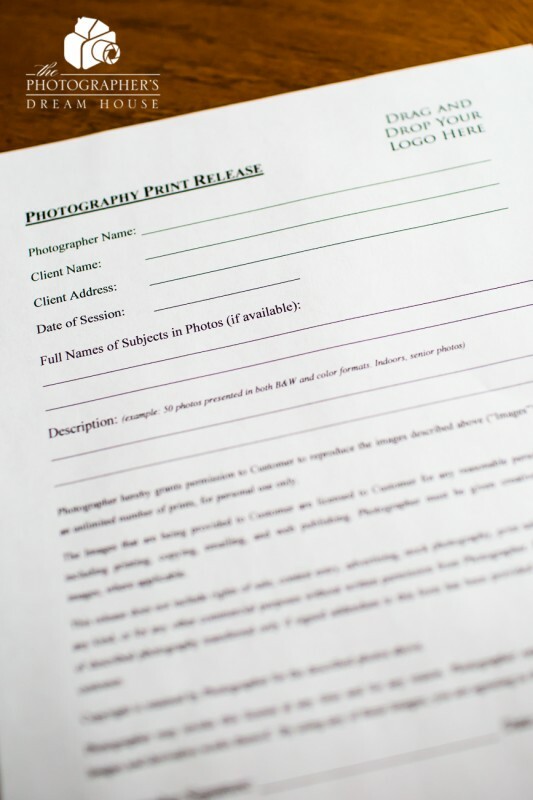 If you sell digital images, a Print Release is a must-have legal document. A Print Release explains to your clients what they can and cannot do with the digital images they purchase from your business. The General Print Release costs $29.99.